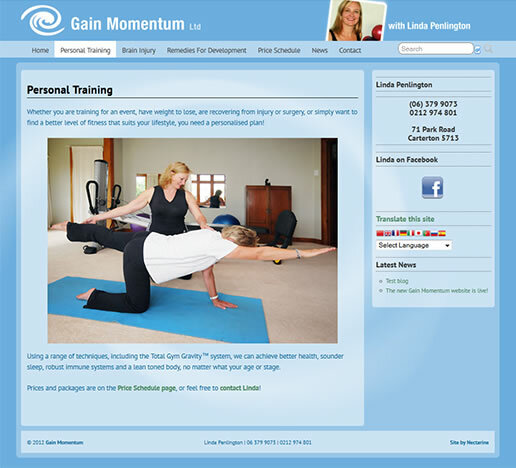 Linda Penlington recently moved to Carterton and opened her Gain Momentum fitness studio. Linda works with people to help them improve flexibility, increase strength, sculpt and tone their shape, or recover from injury. She also specialises in movement therapy for kids, and training for recovery from brain injuries. Naturally, here at Nectarine we’re already so strong that anything more would be lethal, and the way we bend over backwards for our clients makes increased flexibility superflous. 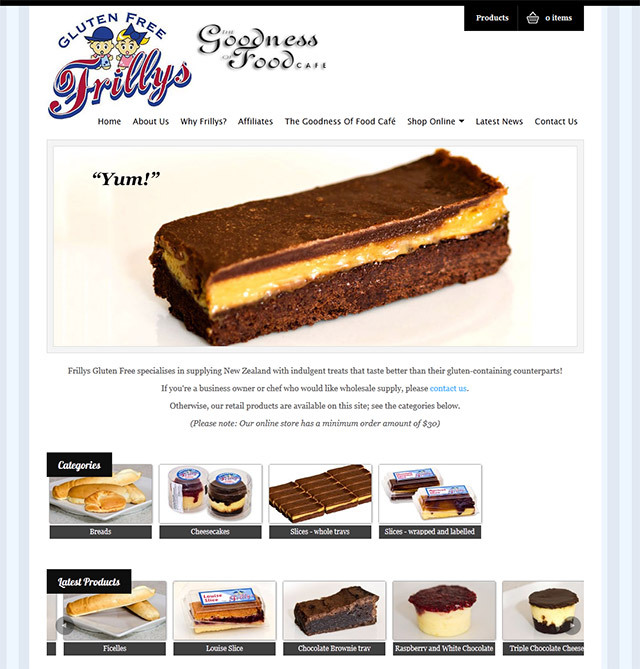 So while we may not be in dire immediate need of Linda’s services, we were very happy to whip up a website for her to let people know about the fabulous things she offers. Linda’s boundless enthusiasm and extensive knowledge will help you gain momentum towards a healthy, happy life!